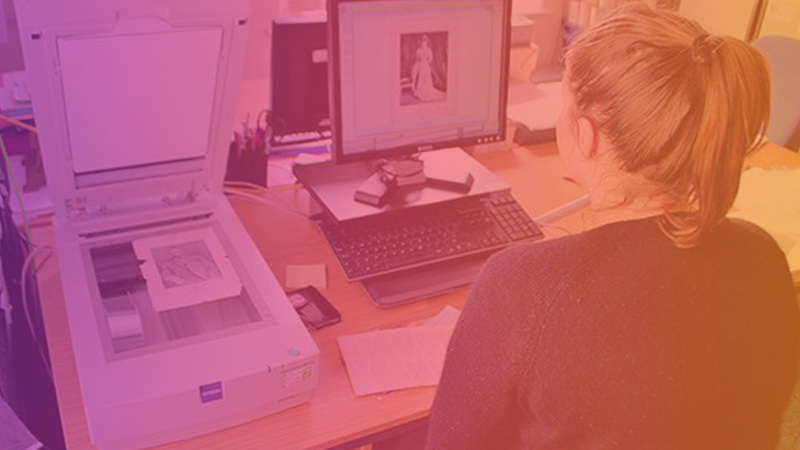 This session we’ll be taking a look at ways of using technology to assist with cataloguing. If you have a cataloguing story, please send me an email! We’d love to have you come and tell the group about your process, the successes and roadblocks, and how things are working for you now. This includes projects that didn’t work out the way you’d hoped! Knowing about the challenges others have faced can help us prepare for upcoming projects.